The grapes arrive at the cellar very soon after harvesting and undergo a gentle pressing. The wine undergoes temperature-controlled fermentation with 3 months fermentation on lees in stainless-steel tanks. This is a still, medium-bodied dry rosé wine. 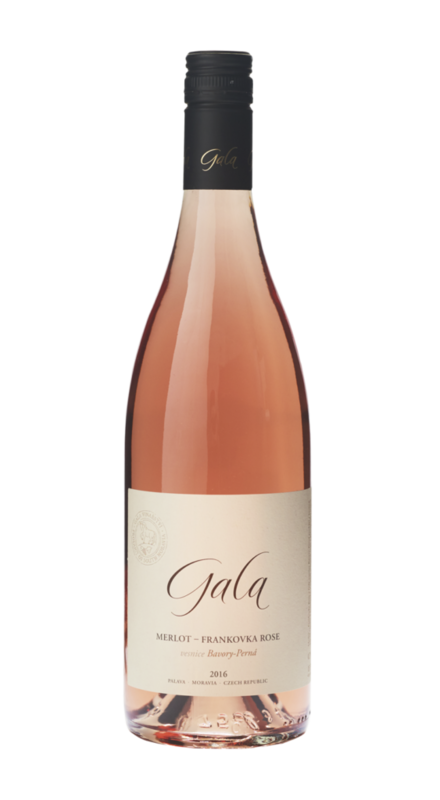 This wine is a pale, light pink rosé in a fresh, crisp, and dry style. Aroma is clean with tones of wild berries, blackberries, raspberries and red mirabelles. The flavor is fresh and fruity with juicy acidity. Medium-long finish. This wine is a delightful accompaniment to turkey and grilled vegetables. Try it with seafood or pair it with a fresh goat cheese. It should be served at about 48 degrees Fahrenheit and can be cellared for 1-5 years.